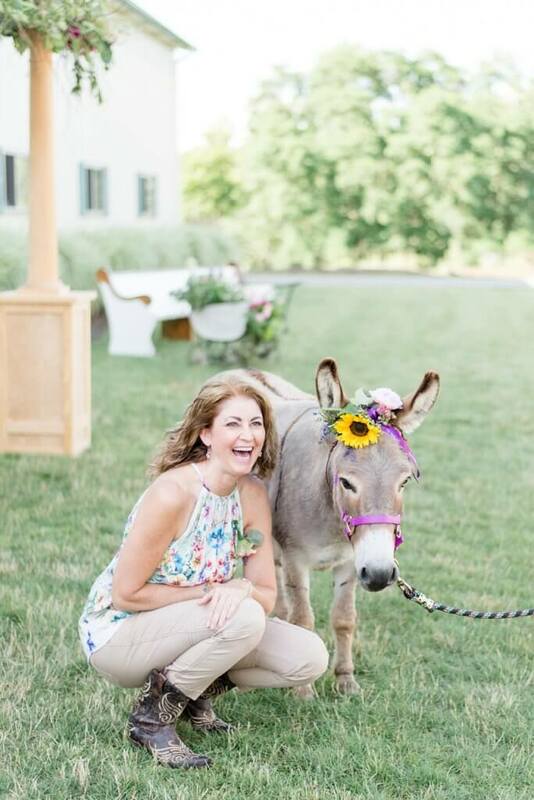 There is only one Francoise Weeks and she joined us at Destiny Hill Farm as our featured designer. Photo by Farm Chick Photography. 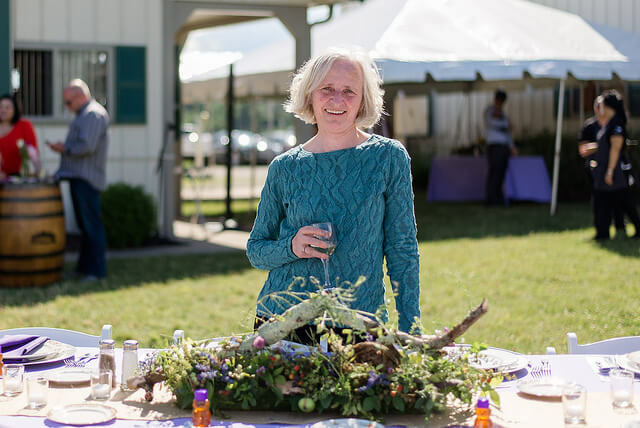 I have a vivid memory of speaking with Francoise during our Field to Vase Dinner in Detroit in 2015 and hearing her passion for sourcing and designing with American Grown Flowers. She was committed to the idea of sourcing local long before it became “a thing.” Sourcing from what grew around her is who she is and she is one of those rare designers who doesn’t have a problem telling a bride “no,” when something they’re requesting isn’t in season. An incredible talent, Francoise Weeks makes beautiful arrangements from plants that other people would consider weeds. Photo by Farm Chick Photography. 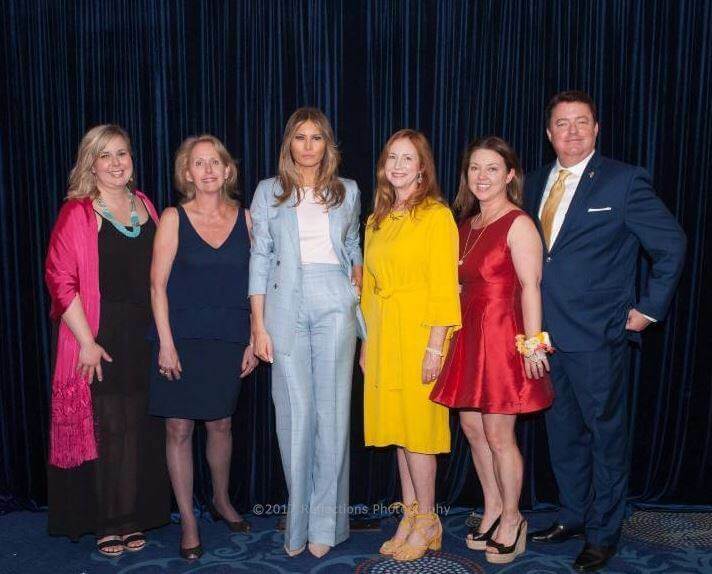 Our conversation in Detroit touched on her desire to teach from flower farms and it was there we began discussing how to one day have her be a part of a future American Grown Field to Vase Dinner. 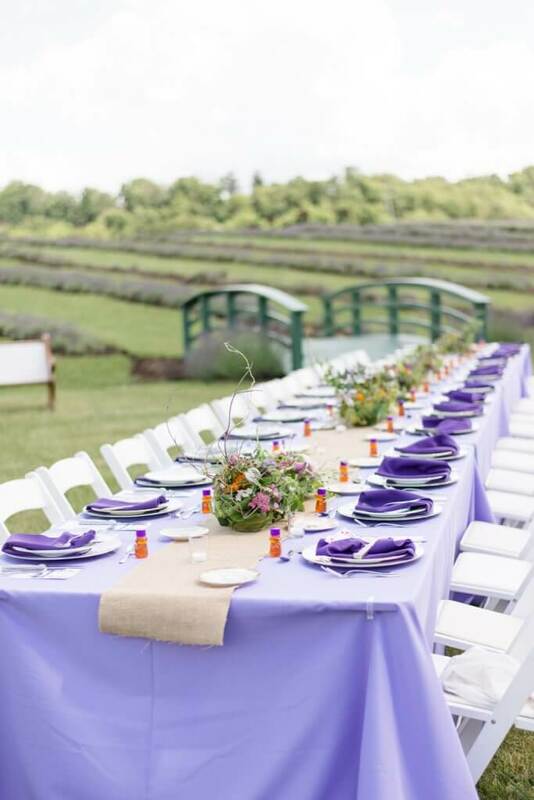 That opportunity turned reality this past weekend at Destiny Hill Farm in Washington, Pennsylvania where Francoise brought her amazing design talent to our Field to Vase Dinner tablescape. Francoise’s woodland design style is unlike anything we’ve ever seen on the tour to date. 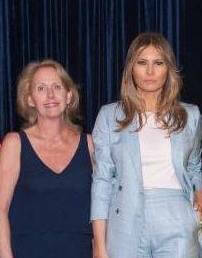 In fact, it is so unique, I don’t expect we’ll see it again, which is why it was such a privilege and honor to have her join this year’s tour. 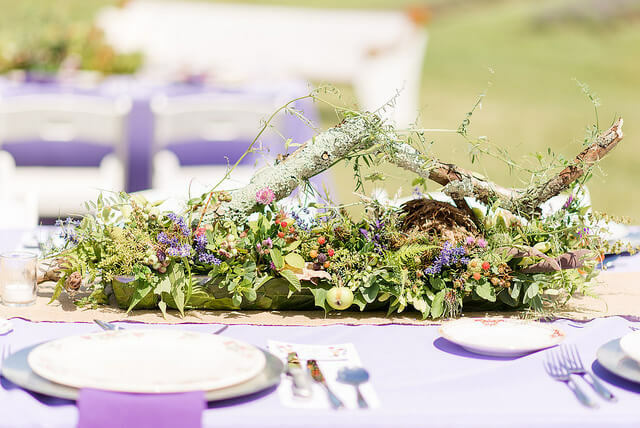 There were 19 woodland arrangements on the table, each unique, each of them representing hours of time and attention. We have a tradition of making sure our table arrangements go home with our guests and when there isn’t one for everyone, we have a fun way of giving the centerpieces away. This time though, our winners walked away with their prize as if they had just won an expensive piece of art. Thank you Francoise for sharing your time and talent with us on this year’s Field to Vase Dinner Tour. 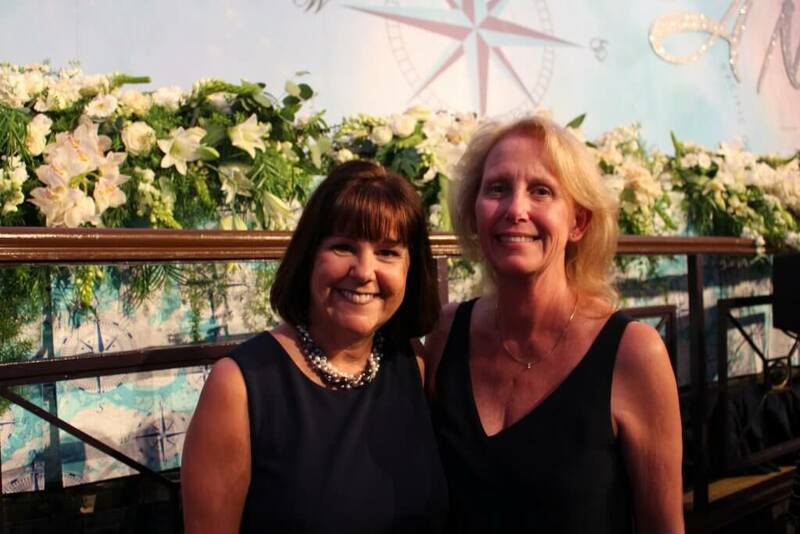 It was an honor to work with Francoise Weeks at our American Grown Field to Vase Dinner at Destiny Hill Farm. Photo by Farm Chick Photography. Even I learned some lessons from Francoise while in Pennsylvania. Flowers On Your Head Is a CA Grown Hit! 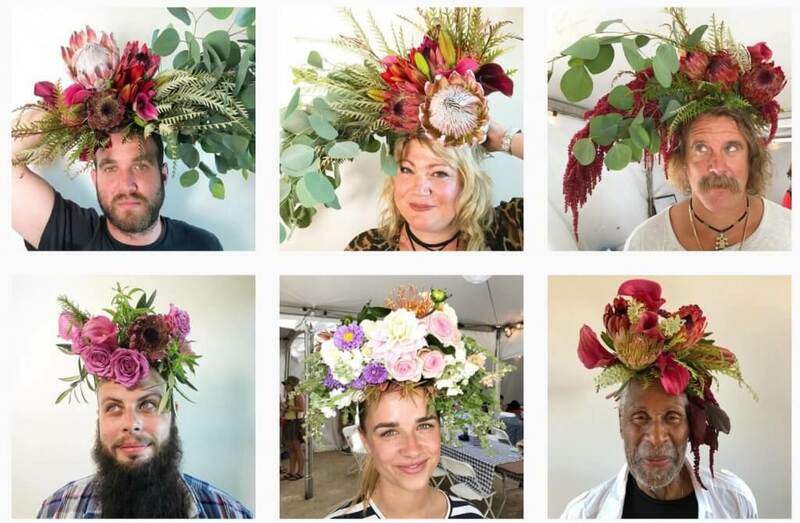 Festivalgoers gravitated to the all California Grown Flowers “Flowers On Your Head” tent during this weekend’s Arroyo Seco Weekend. 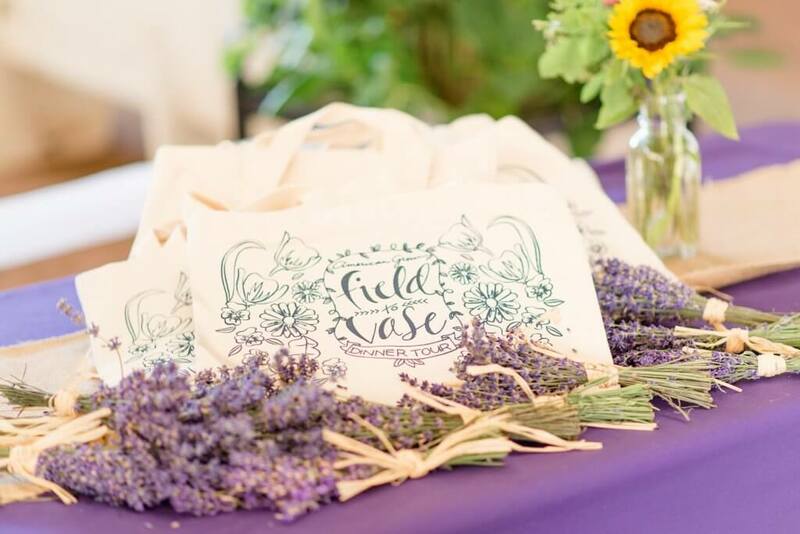 California Grown Flowers were a beautiful addition to this weekend’s festivities at Arroyo Seco Weekend. 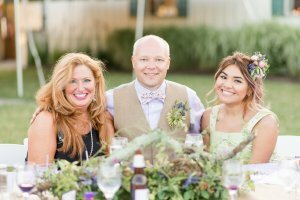 The CCFC collaborated with Mud Barron of Muir Ranch to provide fresh California Grown Flowers for his crowd favorite “Flowers On Your Head,” activation. 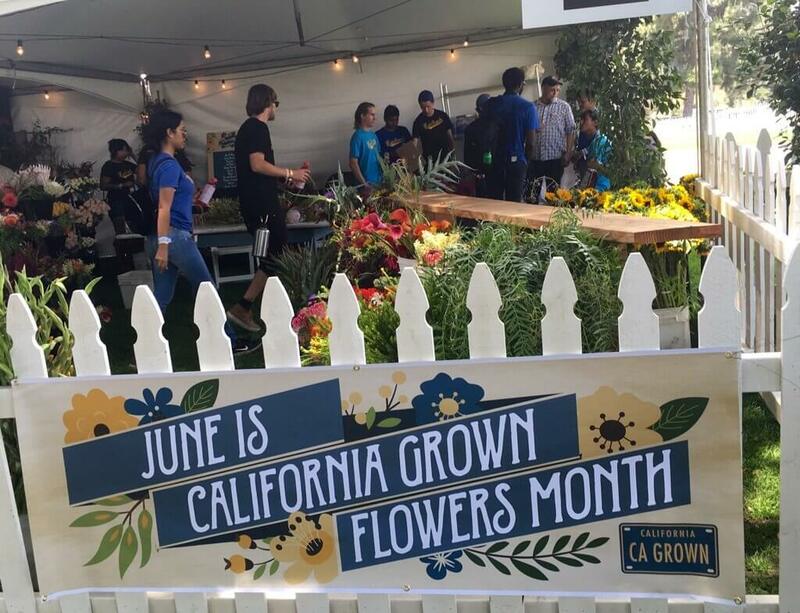 A nice banner highlighting the celebration of California Grown Flowers in June hung proudly in Pasadena during Arroyo Seco Weekend. And we loved being a part of Mud’s team of students who were on hand to help spread the #CAGrown news through an engaging display in the shadow of the Rose Bowl. CCFC Chair Diana Roy of Resendiz Brothers led the charge, ensuring our farms’ flowers arrived to Pasadena this weekend and helping with the activation. Thank you to our farms for contributing their beautiful California Grown Flowers this weekend! It was estimated that over 25,000 people attended the inaugural event. Thank you to all of our farms that responded to Mud’s request for California Grown Flowers. He reported back with his deep appreciation for the flowers that were sent, highlighting it was all for a good cause. Mud is the man responsible for the student flower farm and design program at Muir Ranch. 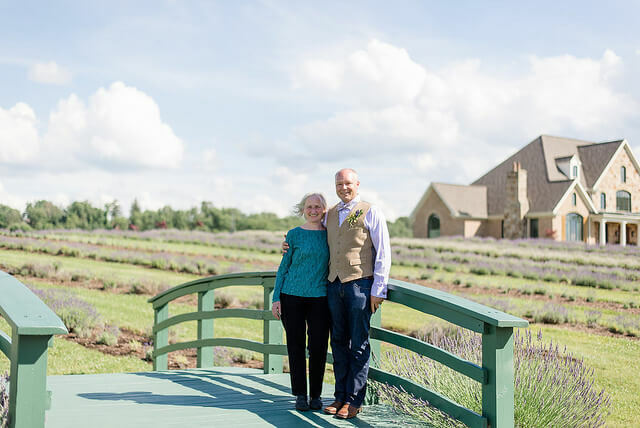 You can learn more about Muir Ranch by visiting their website. This weekend, one of our farmers reached out to me asking me to send him, “one sentence to describe the mission of the CCFC.” He was preparing to give a presentation and wanted to be able to clearly articulate the purpose of the CCFC to his audience. Helping to keep your organization focused on your mission, your message and the people you serve is why a mission statement is so important. I quickly shared this with him, but also forwarded him a less formal, more conversational version that I often use when I’m asked what the CCFC is about. 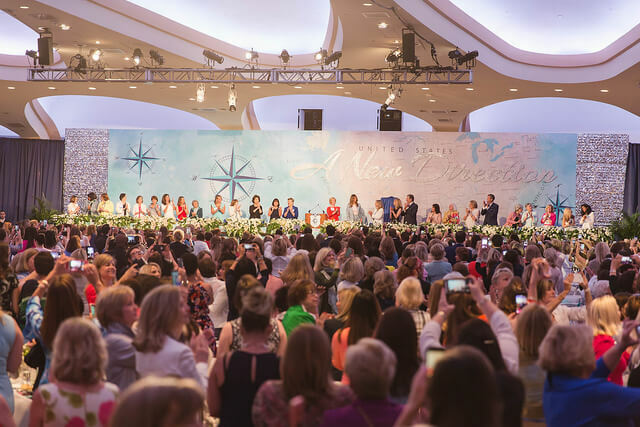 I was inspired to share this story in light of how important a mission statement is during times of challenge and uncertainty. At both the federal and state level, California’s flower farmers continue to face some difficult issues. California’s flower farmers recently rallied in Sacramento to advocate for their farms. The availability of labor, transportation, unbalanced trade agreements, a $15 minimum wage, family estate and succession planning and regulatory overreach are all threats to the continuation of California’s hallowed flower-farming heritage and tradition. At the same time, we’re seeing signs of opportunity and progress. Increasing production of flowers by farms in Southern California. 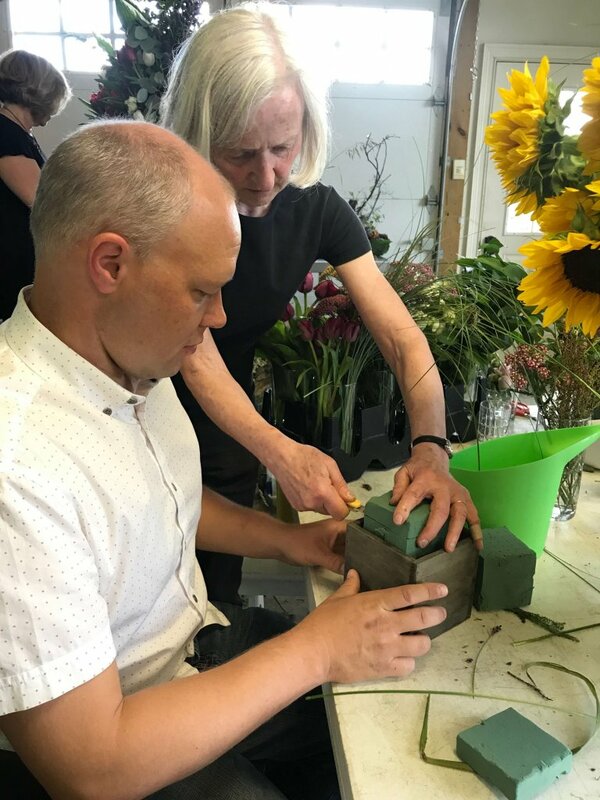 An increasing number of new and beginning flower farmers throughout the country. 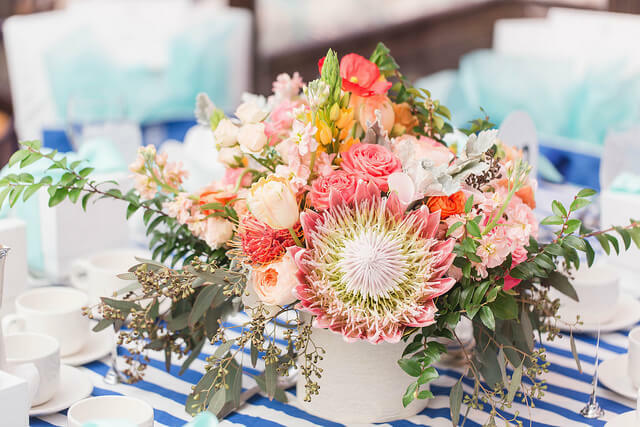 Increasing promotion and consumer demand for California and American Grown Flowers. 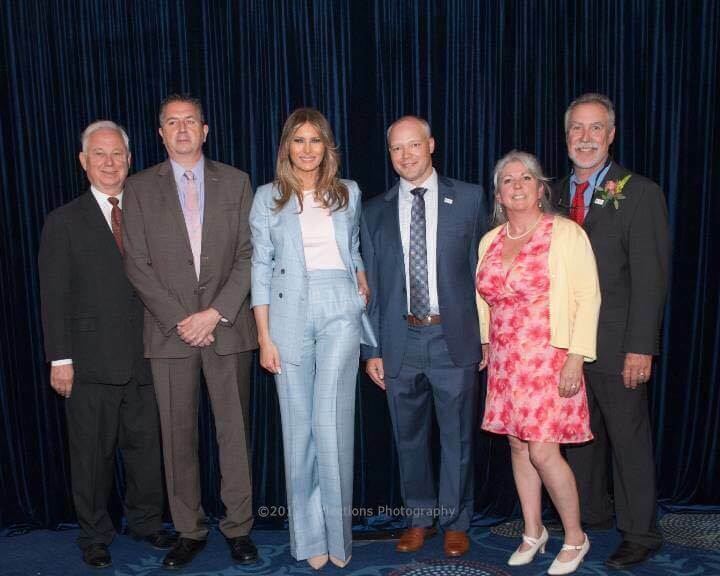 A groundswell of support from lawmakers and consumers for America’s flower farmers. 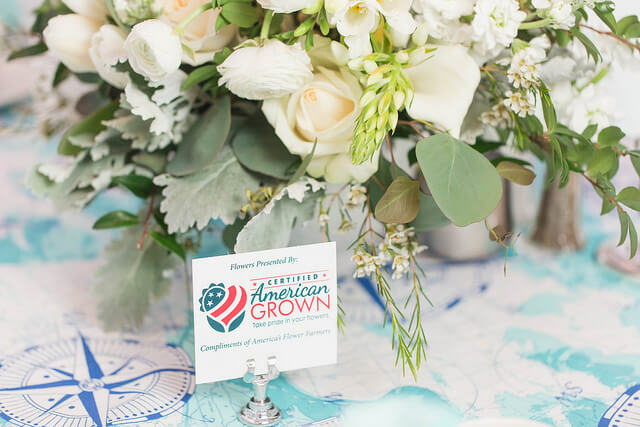 More requests for all-American Grown Flowers at major events such as this year’s First Lady’s Luncheon. 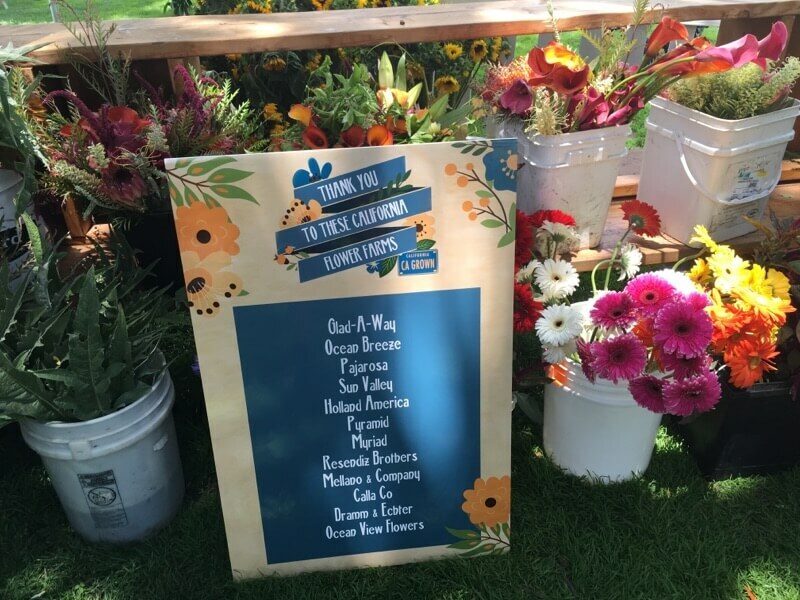 Origin-based campaigns by major retailers such as Safeway’s “Blue Bucket Campaign” featuring flowers labeled California Grown. A mission statement is important not only because of what it says, but also what it doesn’t say. The CCFC doesn’t represent lettuce, cucumbers or tomatoes. 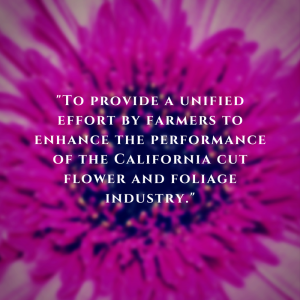 You’re not going to see the California Cut Flower Commission discuss or get involved in the promotion or advocacy of crops that do not reflect our mission. June is California Grown Flowers month. Our flower farmers recently rallied in Sacramento to help raise the profile of flower farming in California and encourage lawmakers to support this year’s resolution to declare June as “California Grown Flowers Month.” This was a great example of farmers working together, staying focused and promoting what value they bring to their communities and the economy. 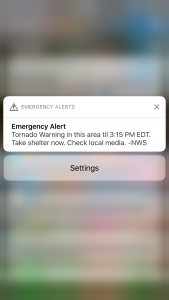 To help us celebrate this special month, the CCFC featured a campaign that really symbolizes how coordinated efforts from the field to the store can produce successful mission-oriented results. Just check out this fantastic “Blue Bucket Campaign” by Safeway. 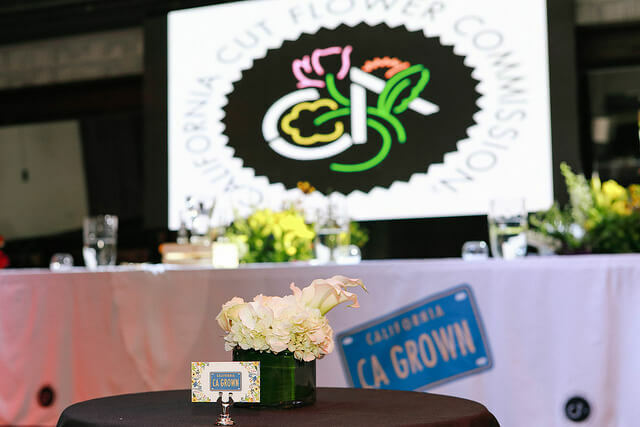 The entire Northern California division of Safeway has adopted the California Grown program and made it their own, increasing sales and getting the customer recognition they deserve for their efforts to source California Grown Flowers. 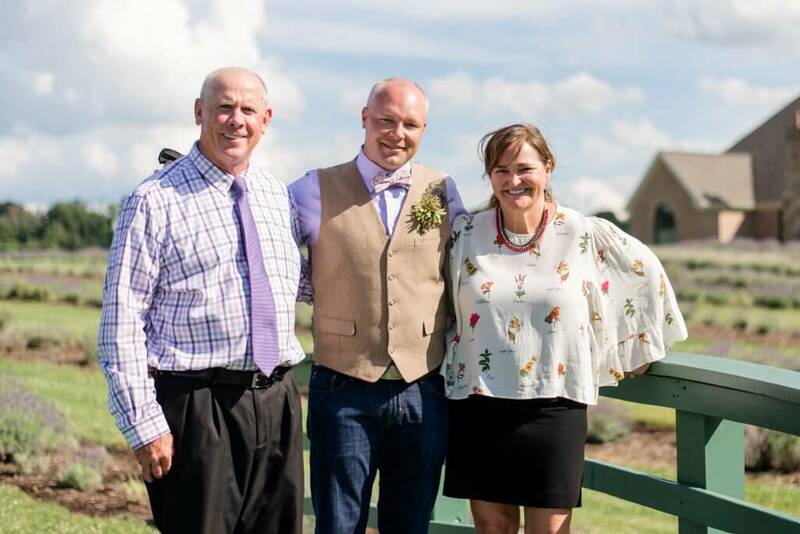 This is just one example of the kind of mission-driven initiatives that help our farms grow and succeed; the kind of effort that unites farmers and shows how working together on a common cause can make a difference. 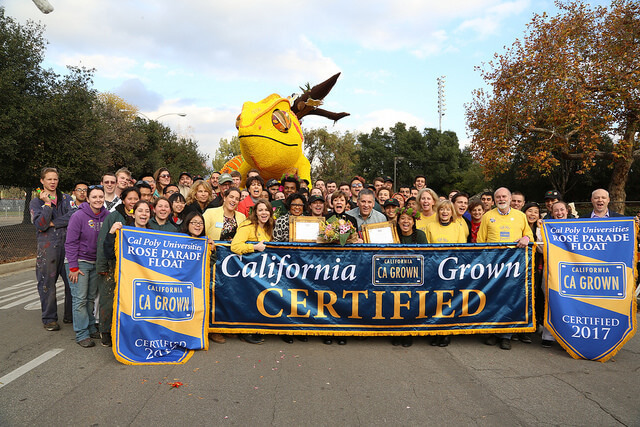 Farmers join together in Pasadena to recognize float teams committed to California Grown Flowers. Will the Tour Stop At Your Farm? 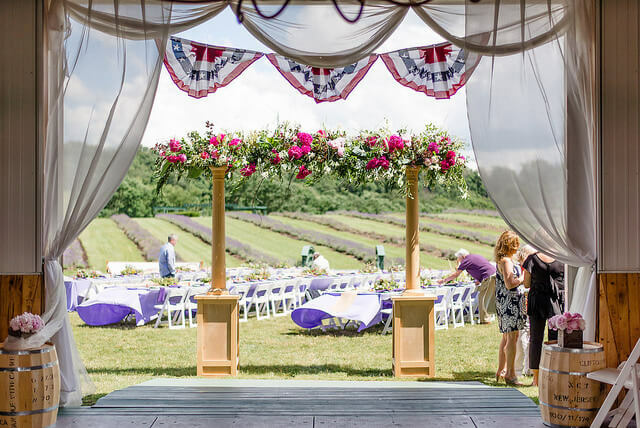 Over the past three years, the Certified American Grown campaign has been hosting sold-out dinner events on some of America’s most beautiful flower farms. Let’s put your farm on the map! Halfway through the third season, we’re beginning to look at the opportunities for next year’s tour. A number of farms have contacted us to see what it takes to be on the tour, to let us know they would like to be on next year’s tour or to say they have already applied online. I can already tell we’re going to have some amazing choices to make for 2018. 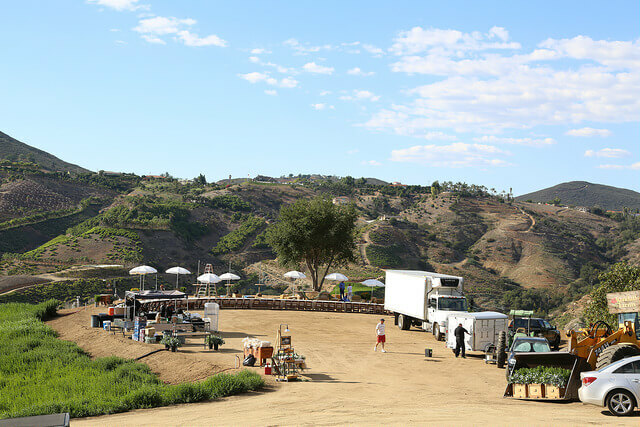 Setting up at Kendall Farms in Fallbrook, California in 2015. 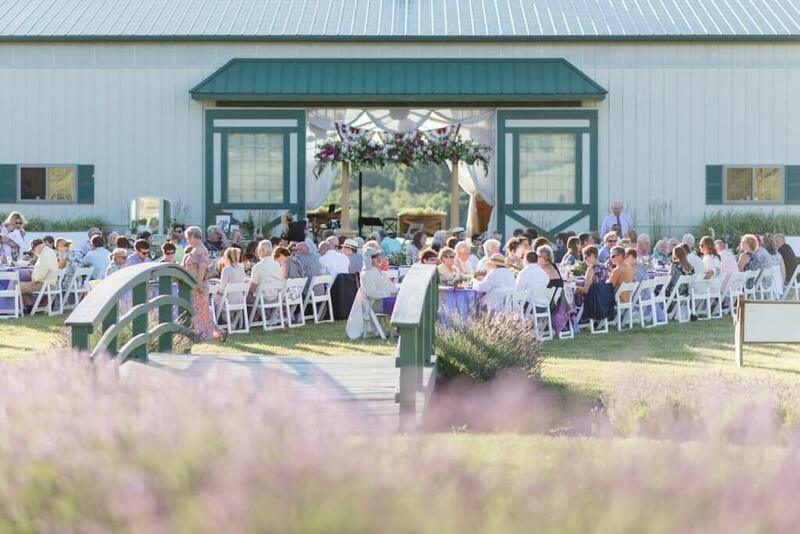 If we’ve learned anything about hosting “pop-up” dinner events on a flower farm, it’s that you can’t start soon enough. 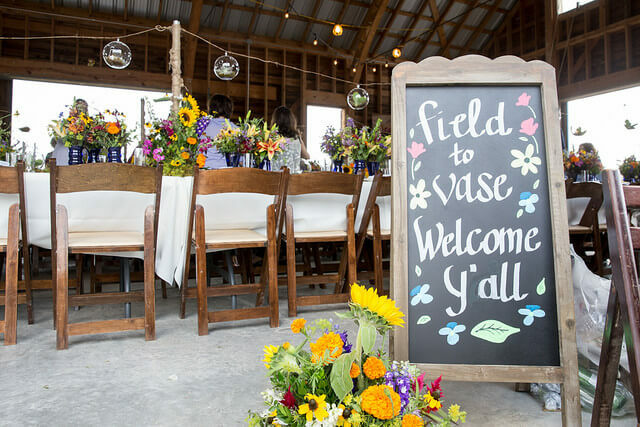 There’s a lot that goes into preparing for a dinner in the middle of a flower field. The farm likes to be ready, we like to get the word out and media likes to have a lot of time to write about it. 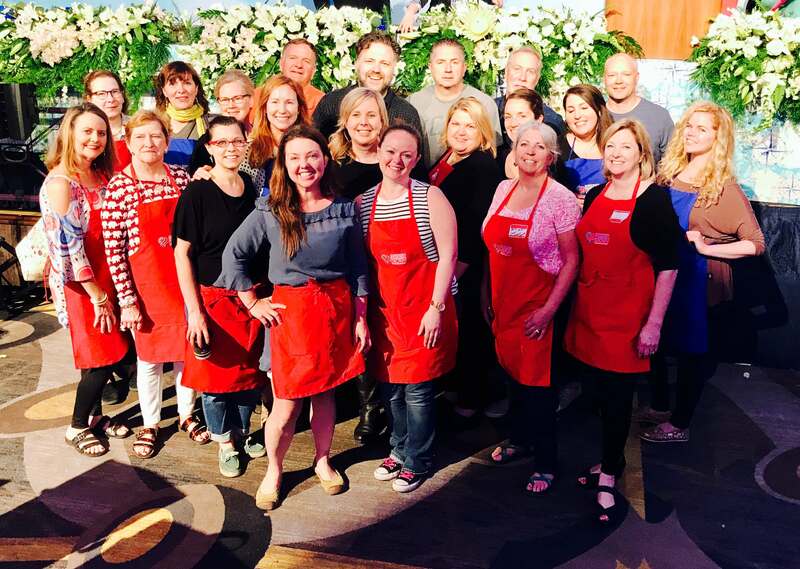 It’s “all hands on deck” when preparing for a Field to Vase Dinner event. 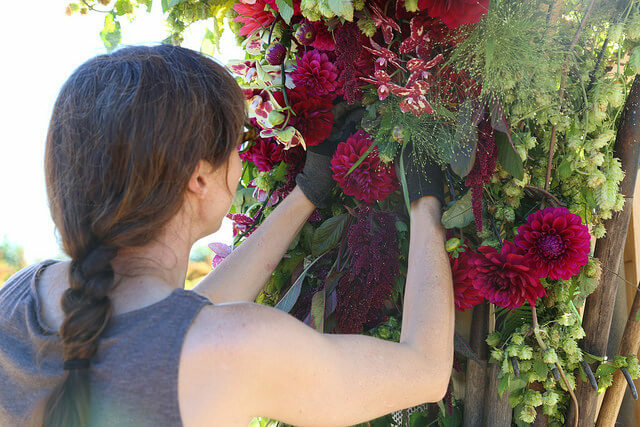 A floral installation underway at Jello Mold Farm in Mount Vernon, Washington in 2015. So, in the days ahead, I’ll be meeting with the Certified American Grown Council to report on the success of our current tour as well as our plans for 2018. If you would like to have your farm considered for the 2018 tour, please let me know by applying online. We have a very quick and easy questionnaire that simply helps us organize the interest, look at where farms are located and ensure that there’s some understanding of expectations. Click to fill our your farm application today! Check out more of our American Grown Field to Vase Dinner Tour photos on Flickr. 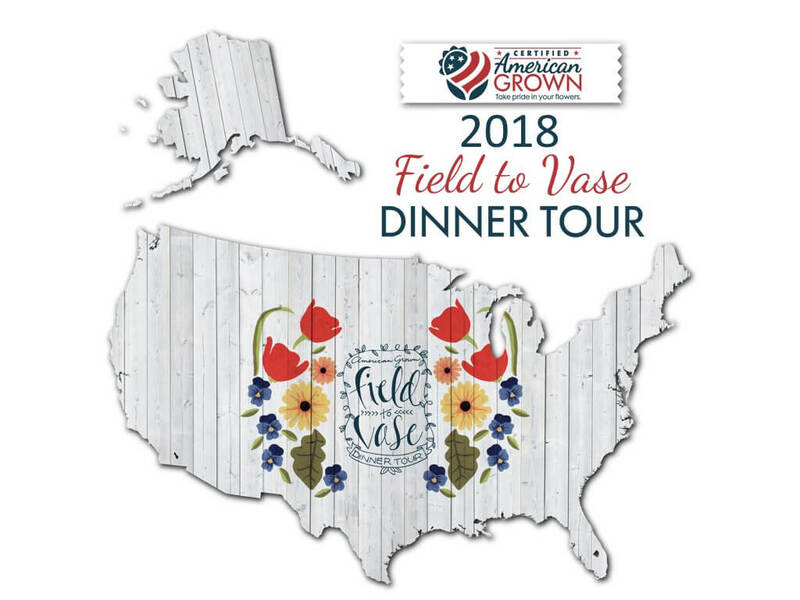 Click to see more American Grown Field to Vase Dinner Tour photos. On Thursday, California’s Senate and Assembly will announce June as California Grown Flowers Month. 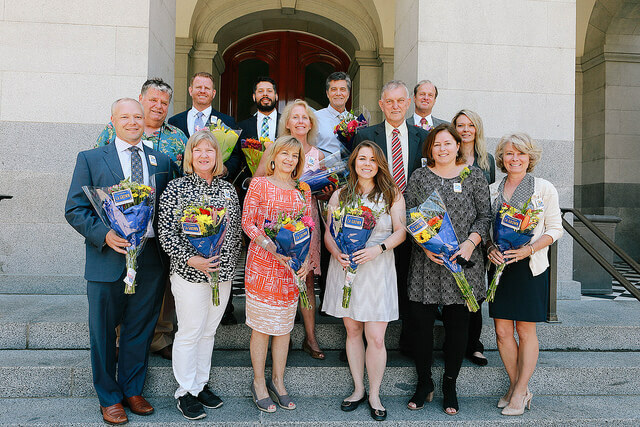 The tradition of recognizing California Grown Flowers by the state’s lawmakers is in its third year, helping to highlight the value California’s flower farmers bring to their communities and the economy. Rene VanWingerden of Ocean Breeze Farms wins this year’s Floral Design Challenge.